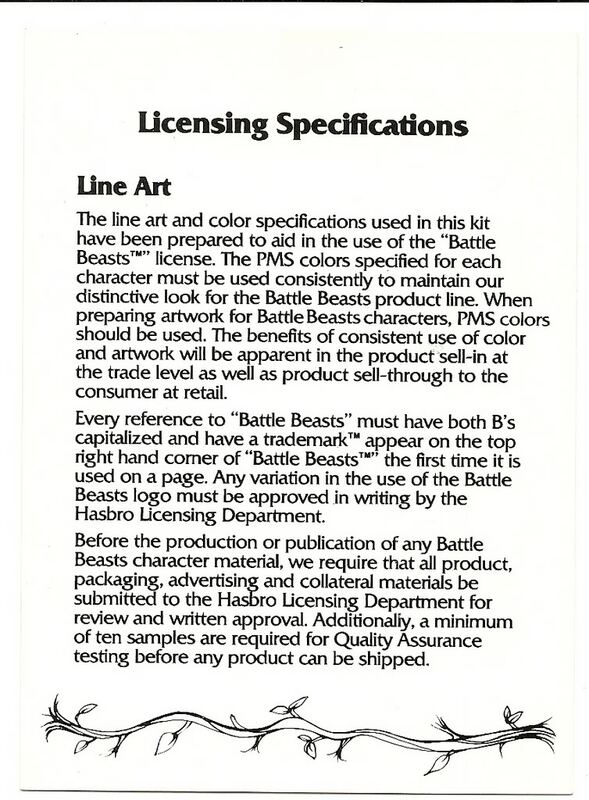 In order to keep control over the companies that were provided with a license related to the Battle Beasts line HASBRO´s Licensing Department created a kit which clearly described the art and color specifications that had to be used for the figures as well as some clear instructions concerning the use of the Battle Beasts Trademark TM and of course their own Hasbro Logo with Copyright info. 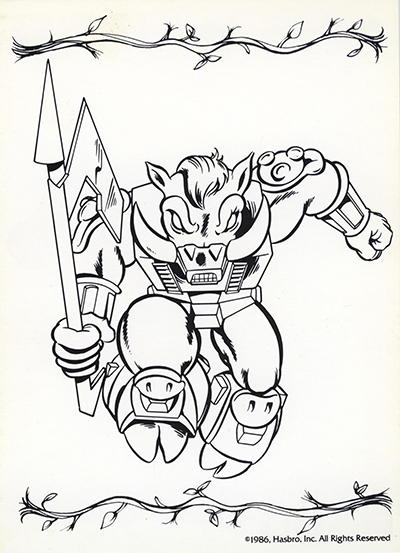 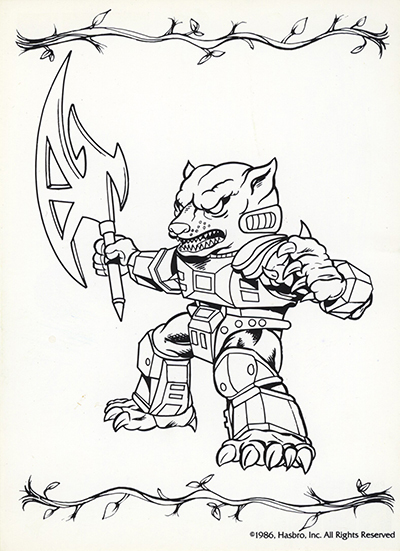 This Line Art kit held the ground rules regarding every Battle Beasts publication or product under to the license of Hasbro back in the 80´s. 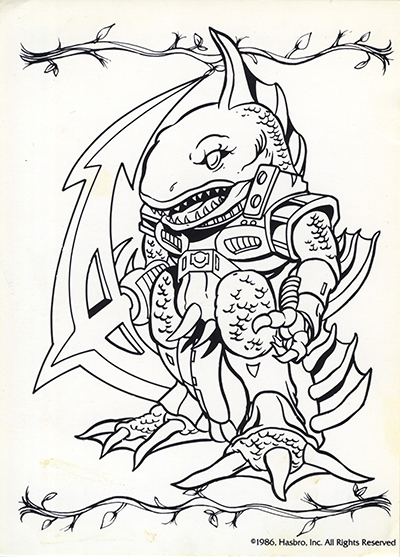 In other topics within the BA project related to the Prototype & Blueprint materials the Line Art kit has been referred to a couple of times but there were still a few things that needed to be clarified before the file as well as the story that goes with it was ready to be shared but the BA Team managed to pull it off it so here is the info about the Line Art kit and why it was so important for the Battle Beasts line back in the days. 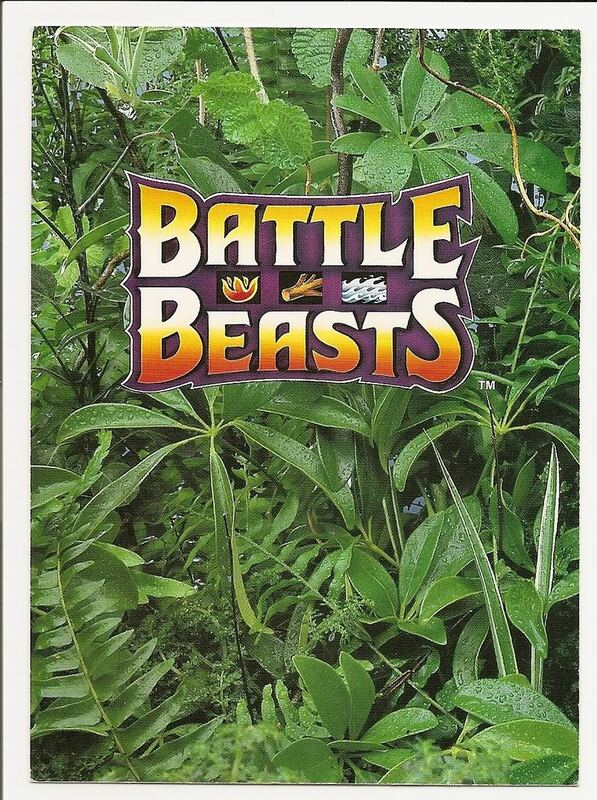 The moment Hasbro became responsible for the release of the Battle Beasts line outside Japan (North-America, Europe) Takara was still working on the release of the Beastformers Series 1 in Japan. 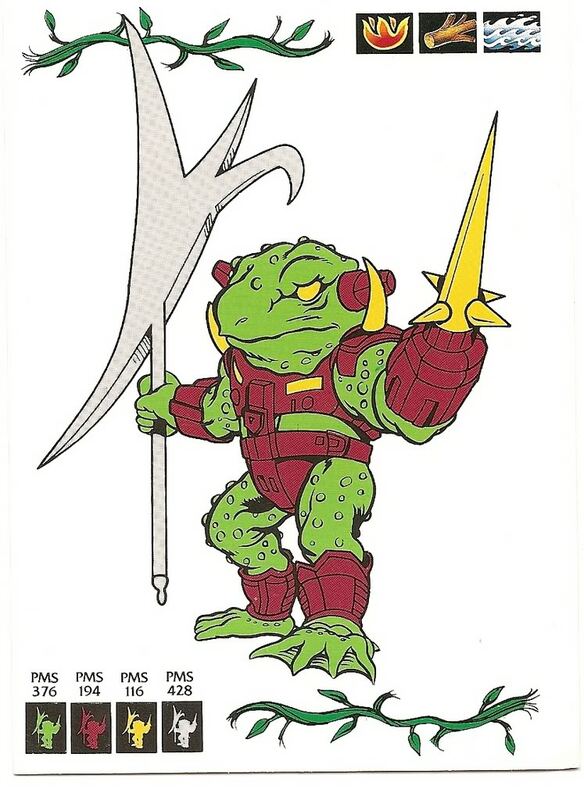 But in order to have some control over the line and the way how figures should have been released in one consistent way all over the release countries some crucial info was shared between those companies. 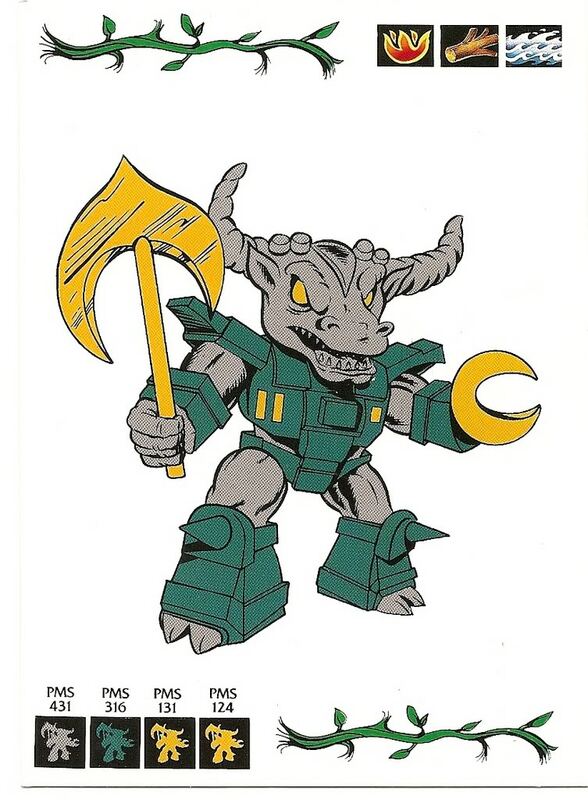 This info was mainly about the first 18 Battle Beasts figures in the beginning (during 1986) since those prototypes were just finished by the designers of Takara in Japan. 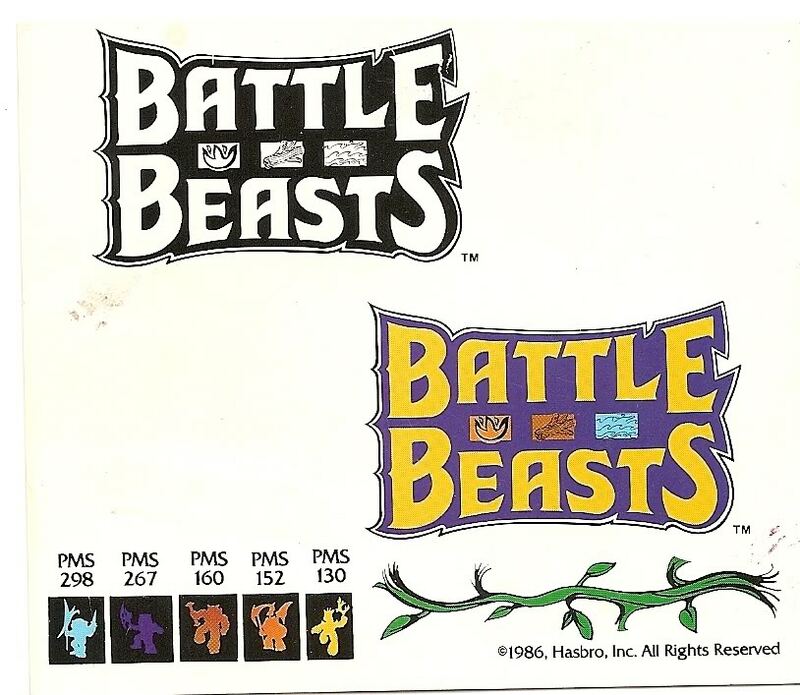 Photo´s of those prototype sculpts, the first actual BB figures aside from sketches, together with probably strict color specifications for each figure were send over to Hasbro to provide them with the much needed info to get things going for the release of the Battle Beasts in the West. 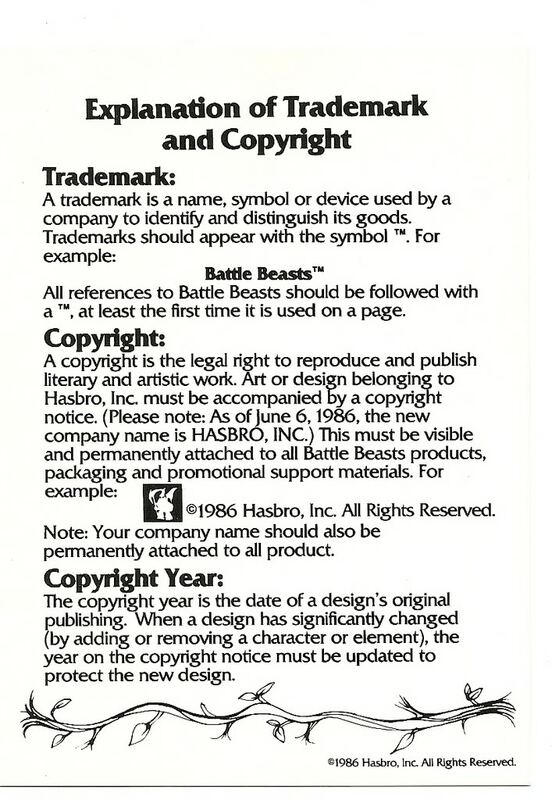 Since Hasbro was working together with several different companies and artists, for several different BB related releases and/or artwork, it was crucial to give those companies or persons some clear regulations that came with the Hasbro license. 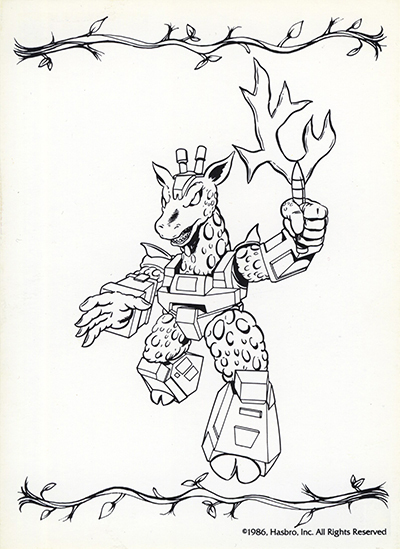 Since a big part of the artwork style as well as the used colors needed to be visualized the Hasbro Licensing Department placed one of the artists working for Hasbro on the task to start creating some clear drawings. 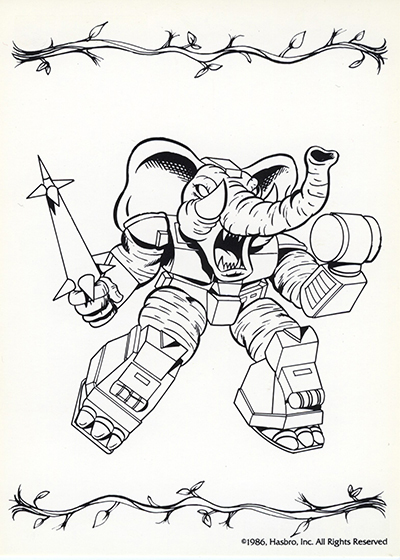 The artist who was granted with this task worked for Hasbro Toys as package designer, Toy designer and Illustrator from 1983-1989. 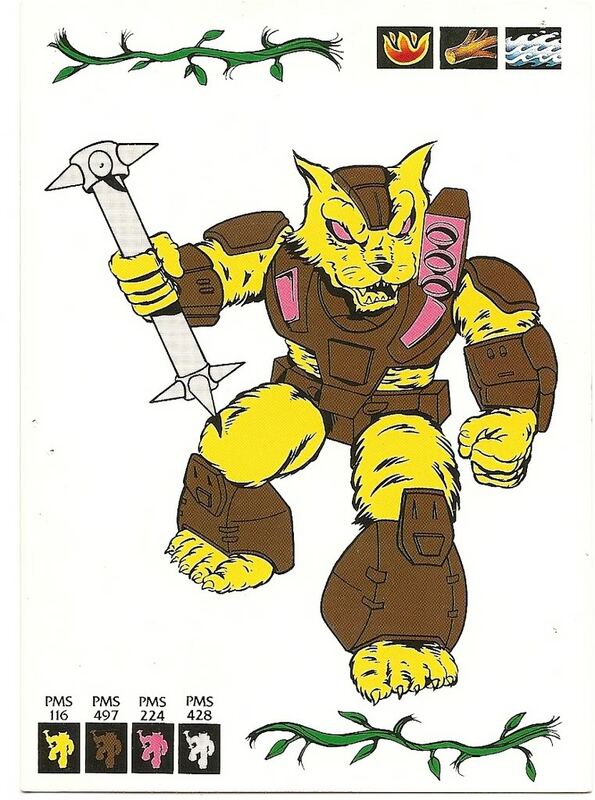 THE period during which of course the Battle Beasts were released but also other famous lines like Transformers, G.I. 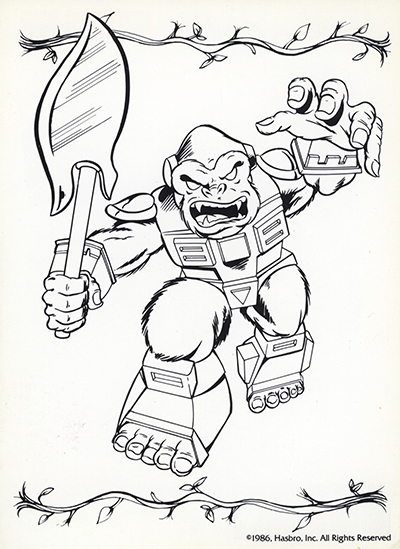 Joe and other lines by Hasbro. 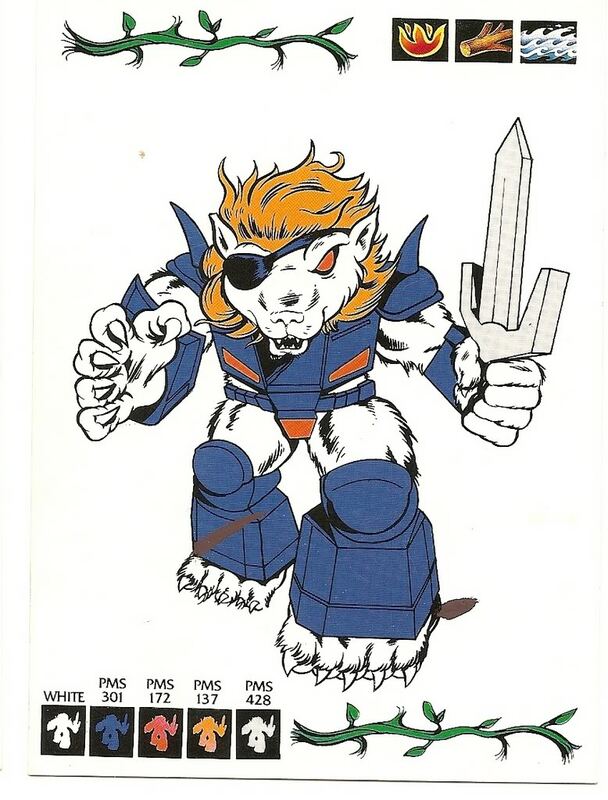 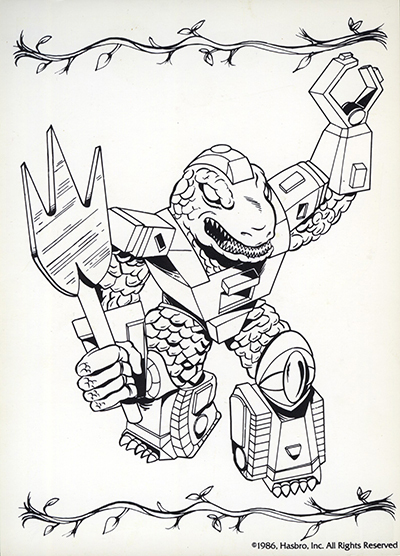 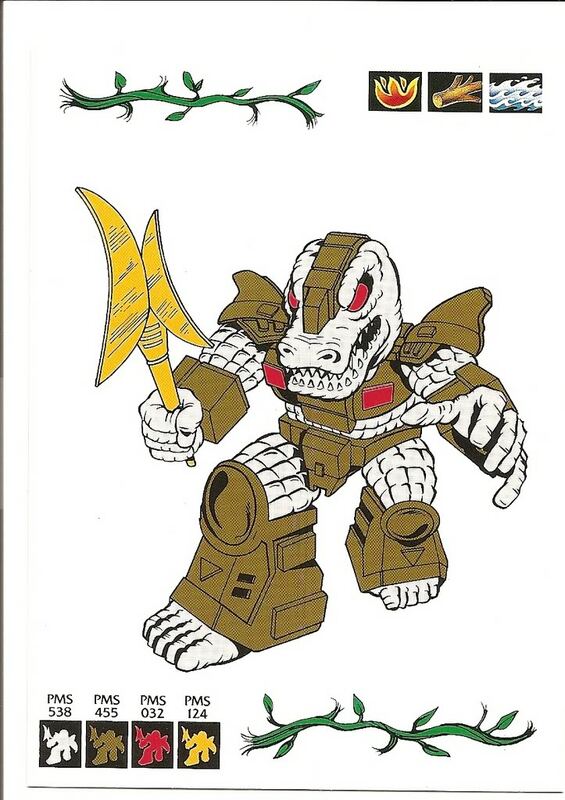 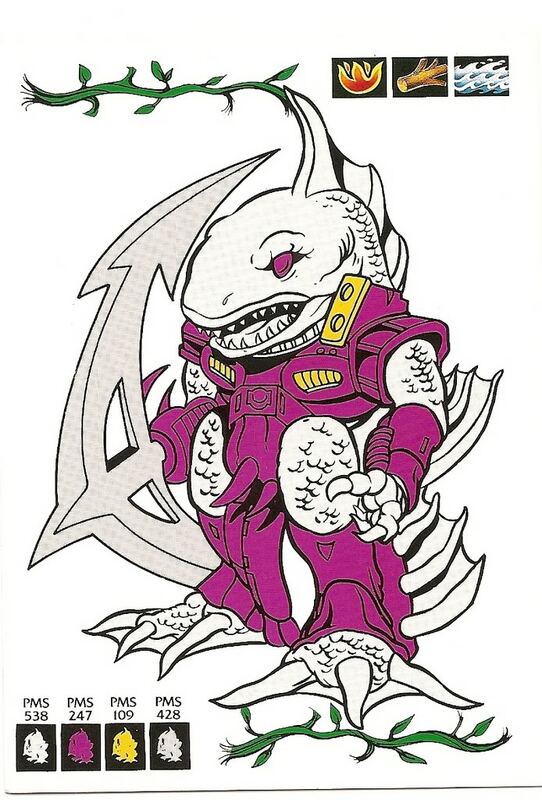 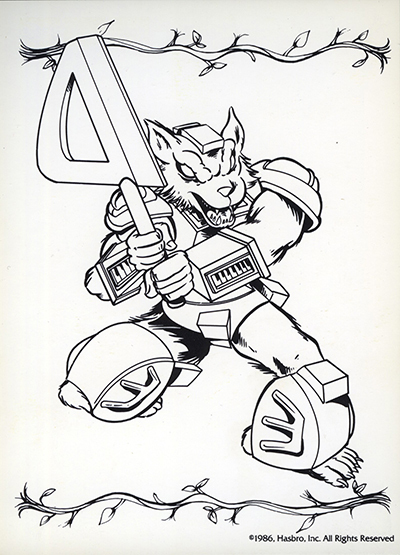 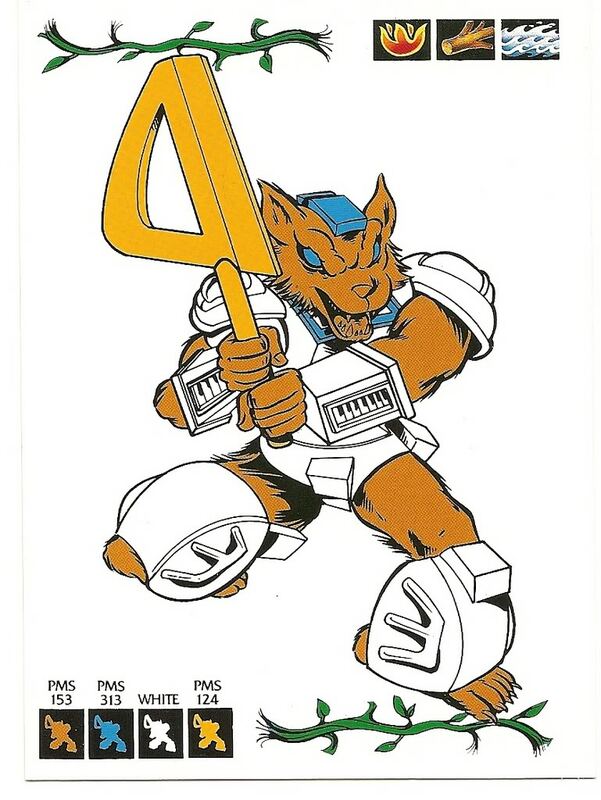 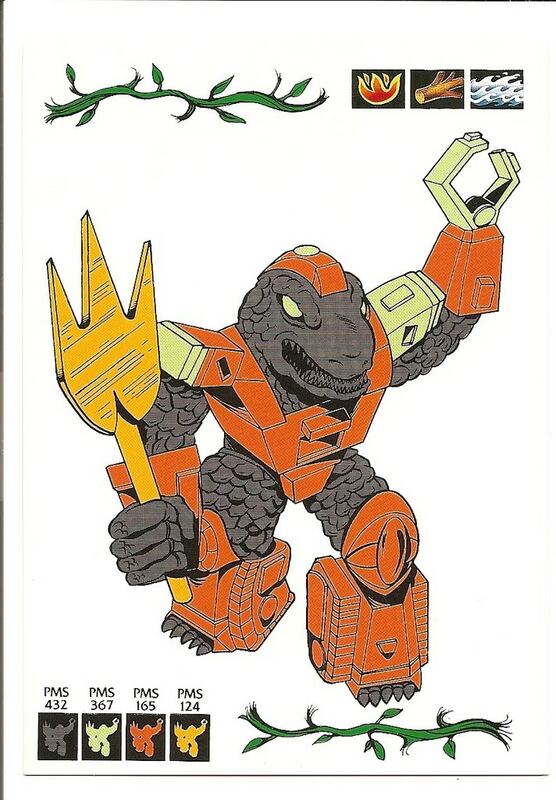 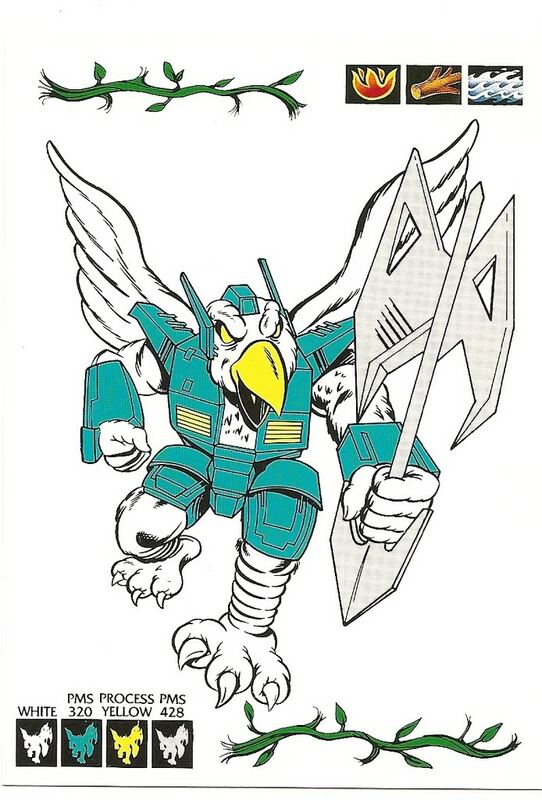 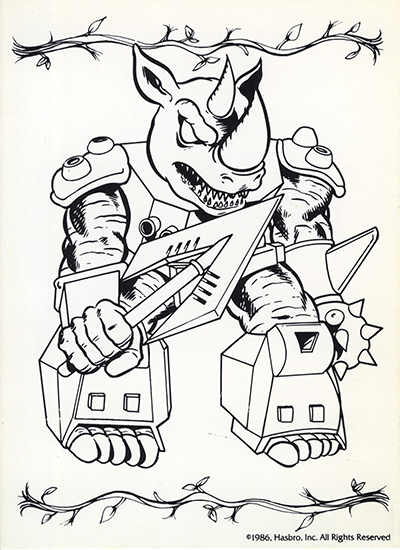 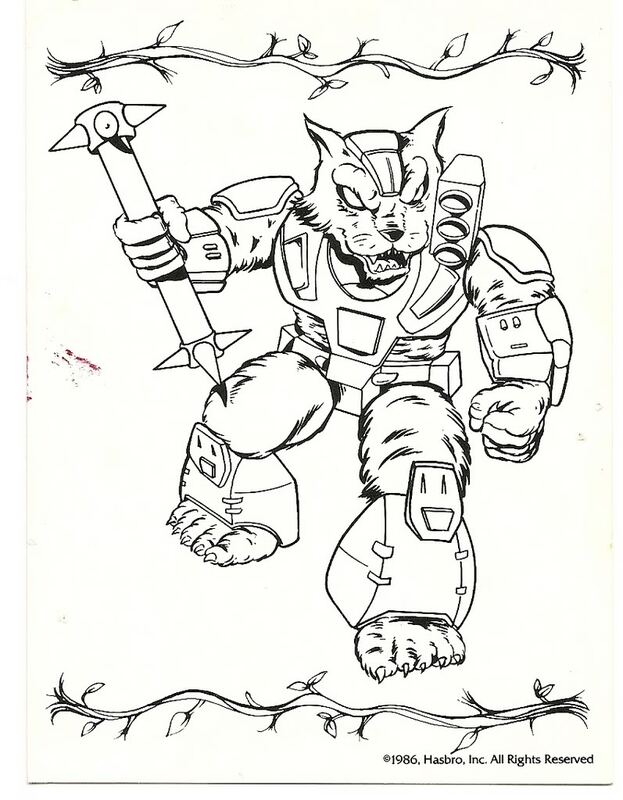 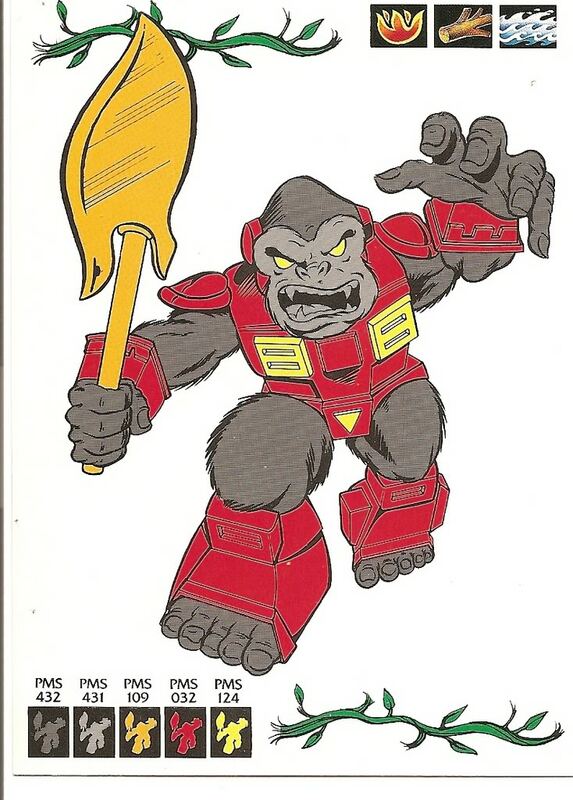 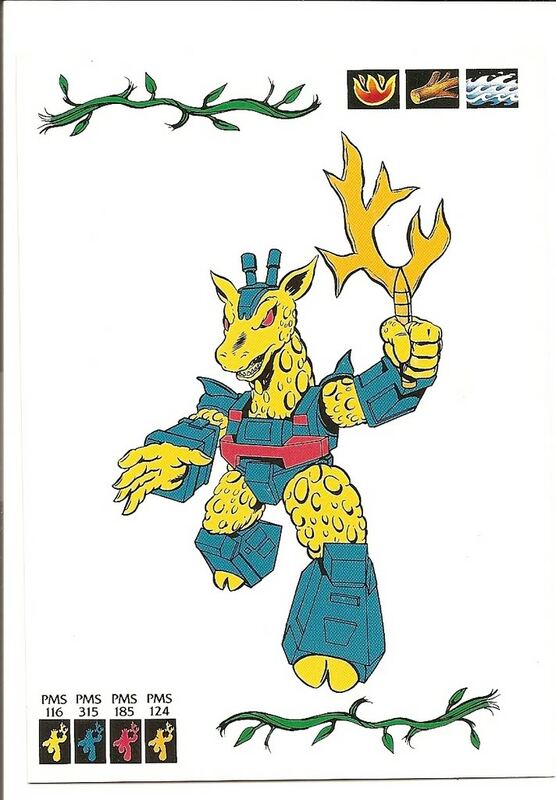 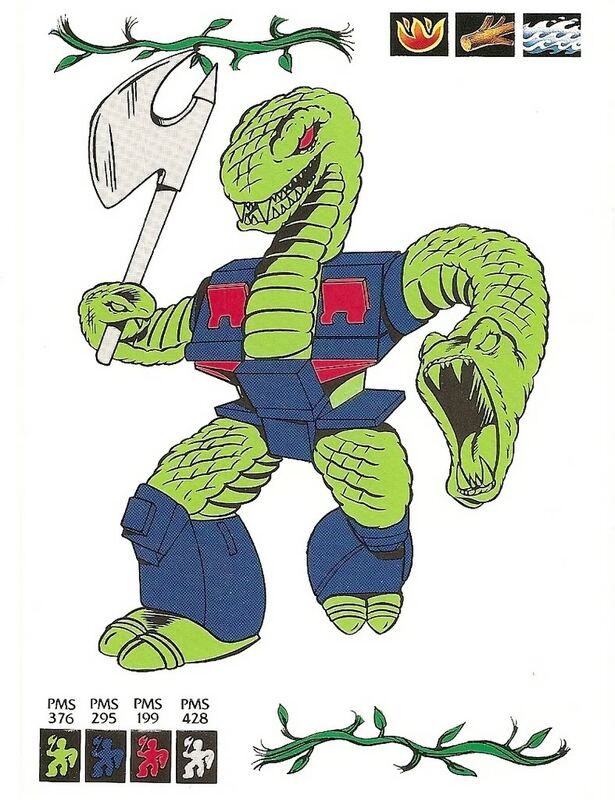 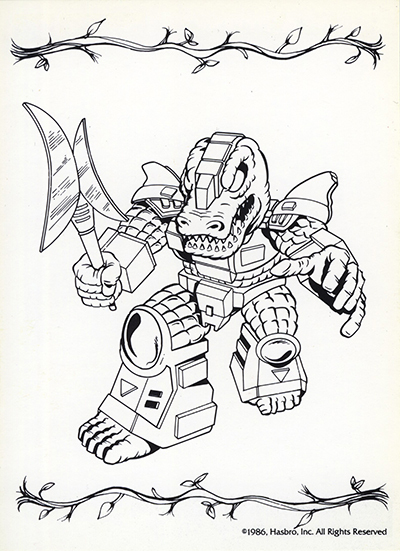 Outside this crucial Line Art file for the Battle Beasts this artist was also involved and/or responsible for the Line Art catalogs of ´Air Raiders´, ´GI Joe´ and ´Wuzzles´. 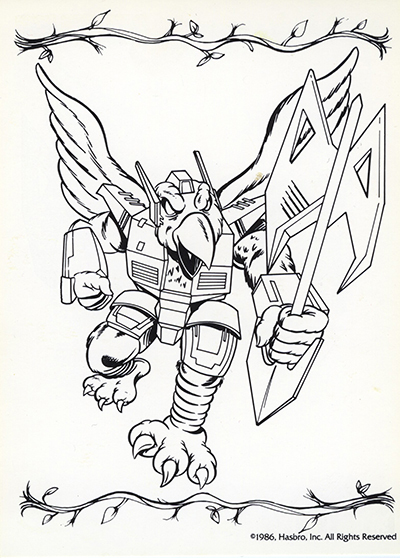 And all the artwork in those Line Art catalogs were used by numerous licensees. 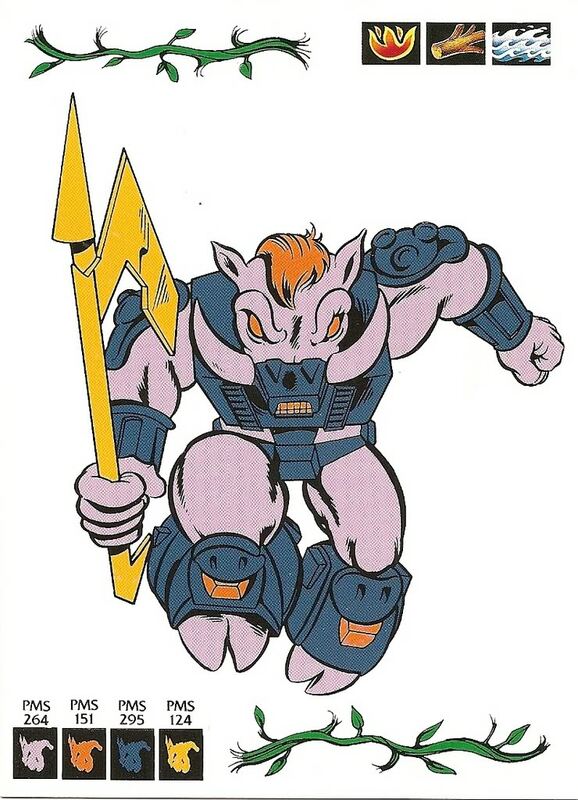 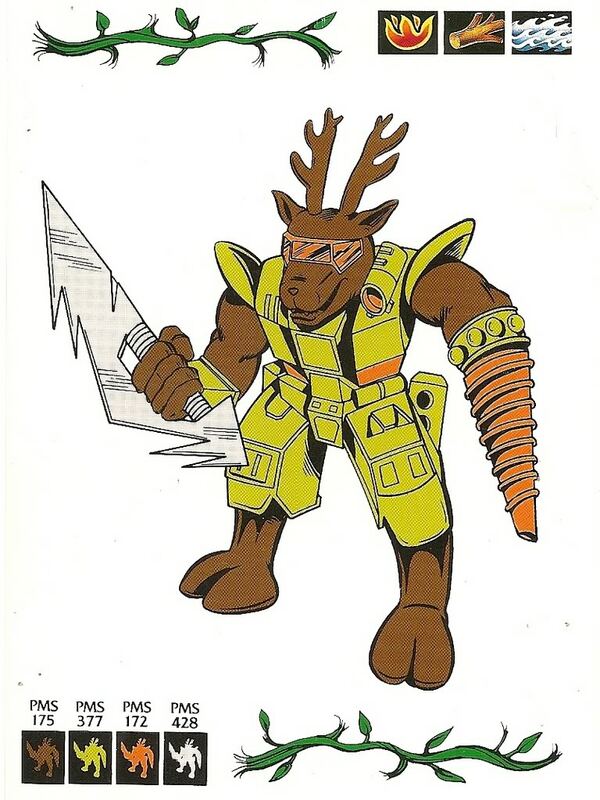 This artists was also closely involved in the design of the Army Ants line by Hasbro Industries for which he provided all the model sheet drawings for all 40 individual figures. 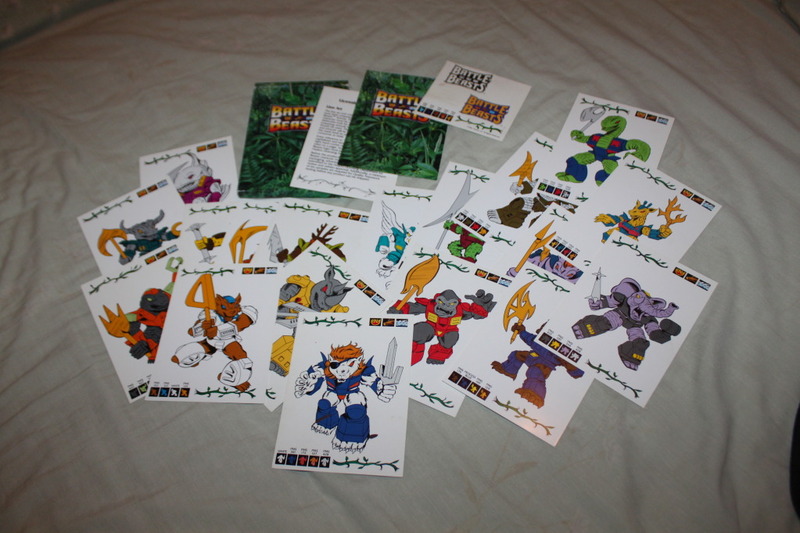 And also created some of the packaging artwork for the ´Inhumanoids´ and ´COPS ´n CROOKS´ line. 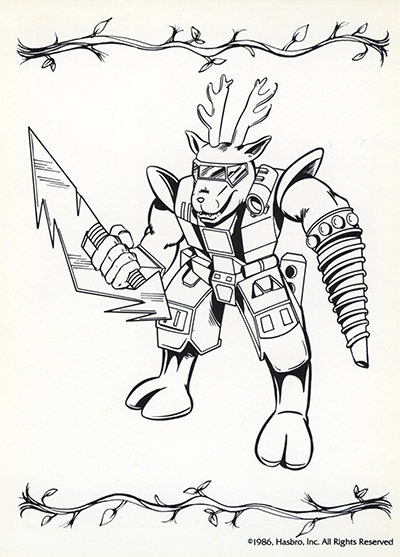 Apart from his work for Hasbro during the 80´s he has also been responsible for a variety of design work for companies such as Hallmark Cards and Concord Confections. 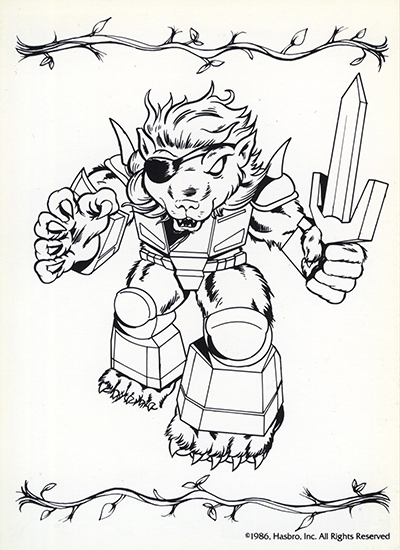 So this artist has a very impressive portfolio and the Battle Beasts Line Art kit is part of it. 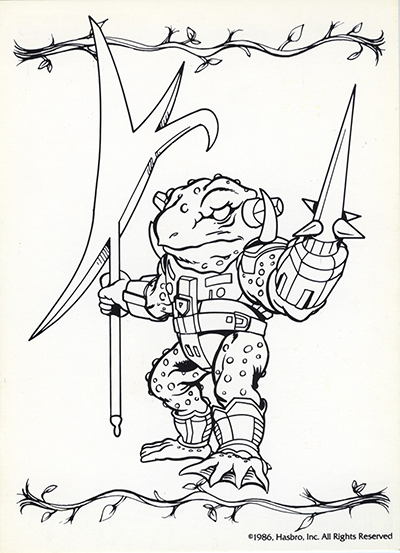 From each of the first 18 BB a Black & White drawing was provided as well as a colored one to make sure the correct colors were applied on the right position. 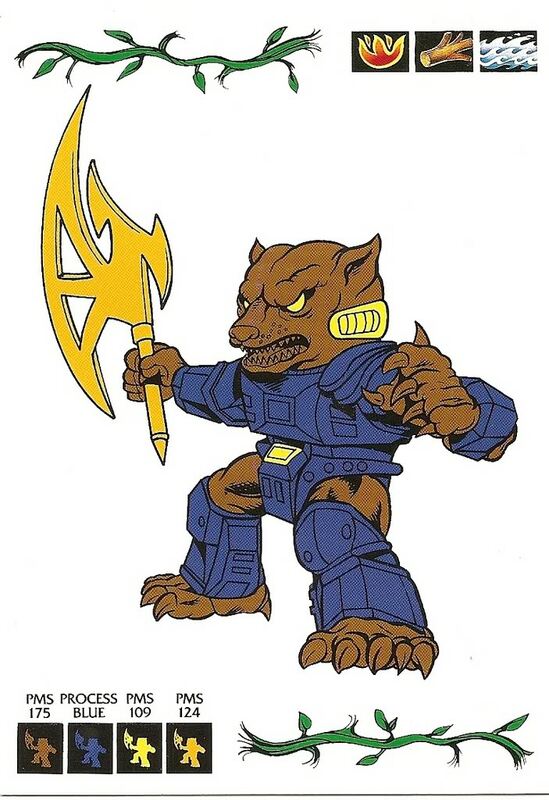 Looks like a little mistake was made with the Bat #12 as there was a recolored version (shown right) in it as well but this is not so strange if you consider the first prototype sculpt that came from Japan of this Bat figure (more info will follow in another topic about these sculpts). 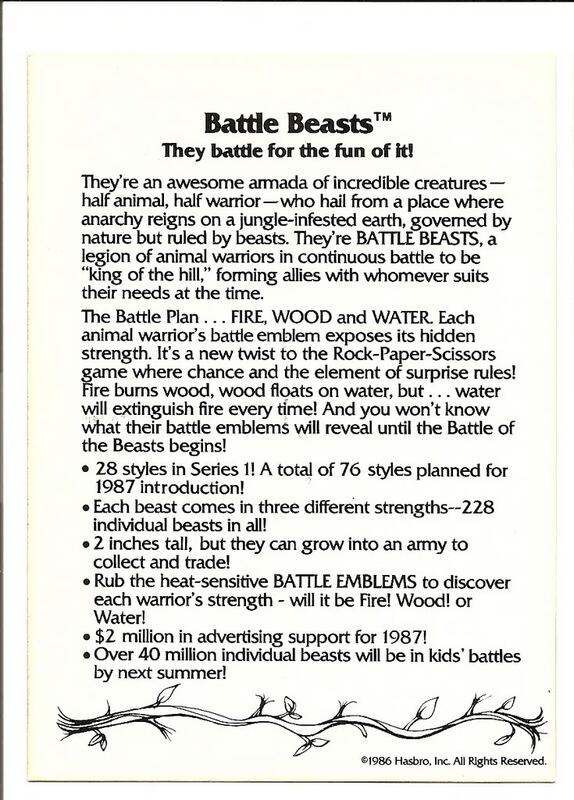 These are some pretty interesting and valuable insight details about the line for any collector and it shows that by 1986 they already knew about the total of 76 Beasts to be released while at the point of the creation of this Line Art file only the first 18 (or probably the first 28) Beasts were known by than. 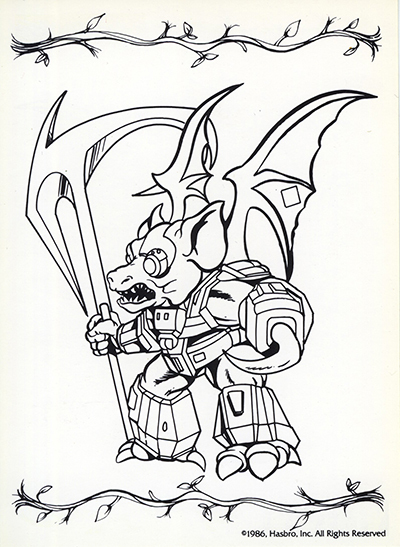 And of course there was some special attention for the Battle Beasts logo as well. 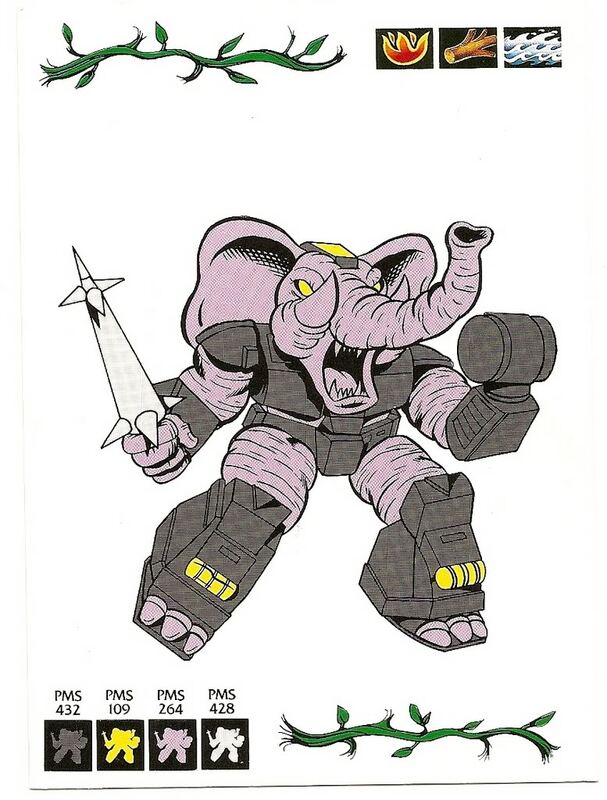 Since these files held this type of rather detailed and crucial information it is pretty rare to see those showed up in public but luckily for us collectors they ended up with the right persons as. 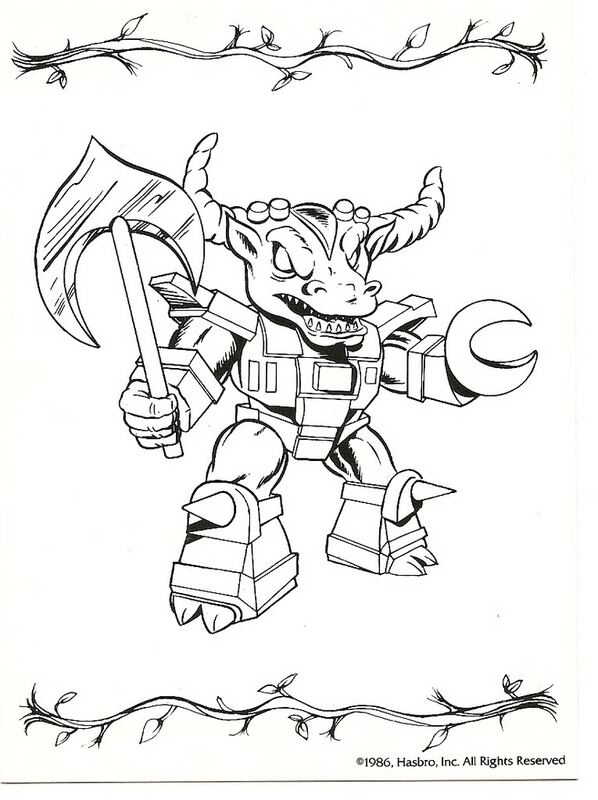 Where you would expect these files to come from Hasbro directly this was actually not the case here because like mentioned before this Line Art kit was created for companies that were licensed by Hasbro to produce Battle Beasts related items. 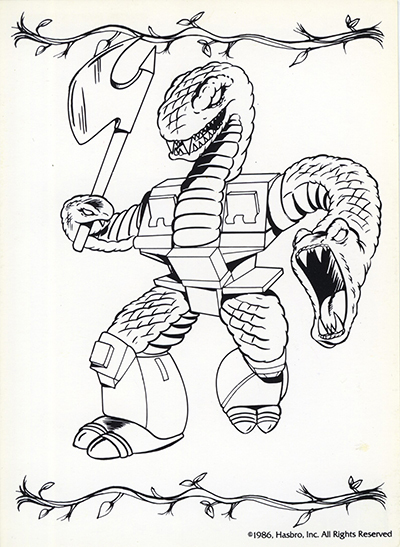 Companies like Aladdin (Lunch box) and Imperial Toy Corporation (Child size BB items) were all getting a file like this the moment they got their license from Hasbro as part of the regulations in the contract. 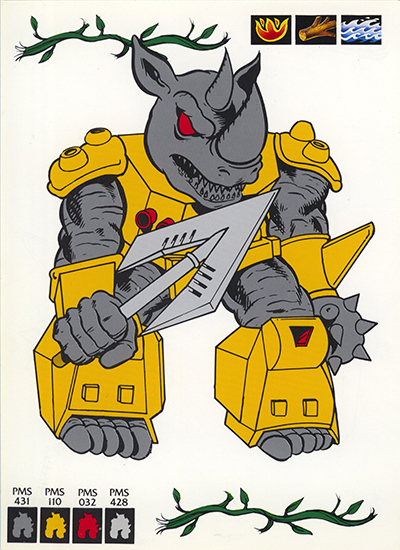 On the Licensing Specification page it becomes very clear that there was not a lot of room to design or create something apart from the regulations and instructions because as soon as that happened it all had to be communicated towards the Hasbro Licensing Department since they had to give their approval to every item released in order to keep control over the quality and the consistency of the line. 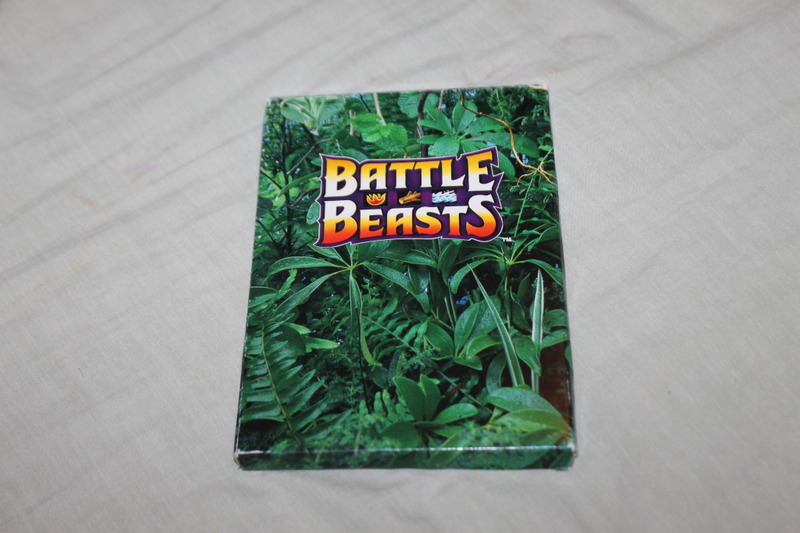 The shown items were all purchased by one of the Beastformers Archaeology members from an Aladdin liquidation sale back in the days. 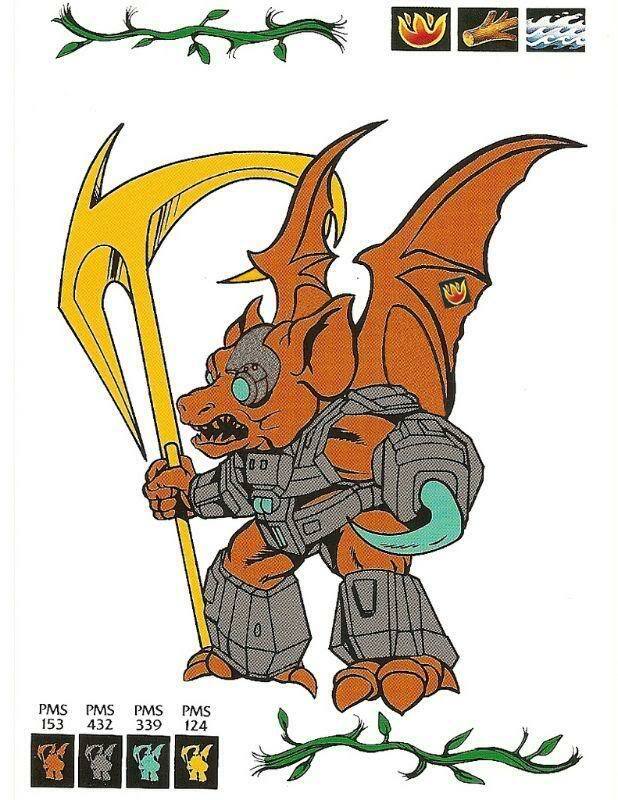 For this topic I´d like to thank BA Team members Dabbuu and ShadowBat (LRG usernames) in particular for their part in sharing the files shown here and clarifying the story around this important piece of Battle Beasts History since the Line Art kit is part of the origin of many Battle Beasts items under license of Hasbro.